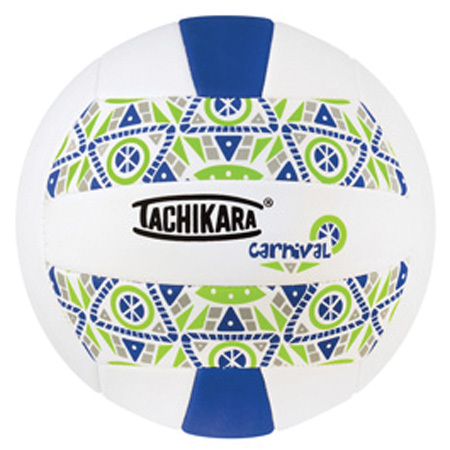 “Fun volleyballs, fun patterns, fun colors!” No sting. Foambacked man-made material. Machine stitched construction.